CNET UK is reporting that someone at ASUS (the guys who manufacture MacBooks) is manufacturing a new Mac Touch tablet-style computer. You never know if these rumors are true but this one makes a certain amount of sense. 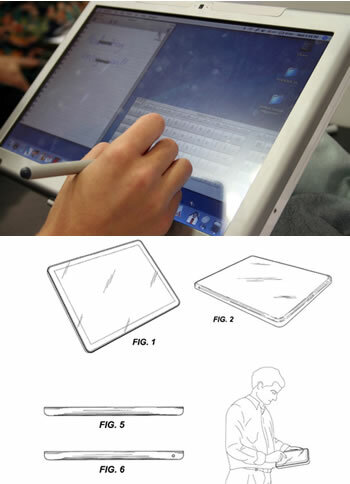 My guess is that if one exists, we'll be seeing it at MacWorld. Stay tuned.